How Far is MGP Treasure Plots? MGP is proud to present its latest unique offering – MGP Treasure Plots. 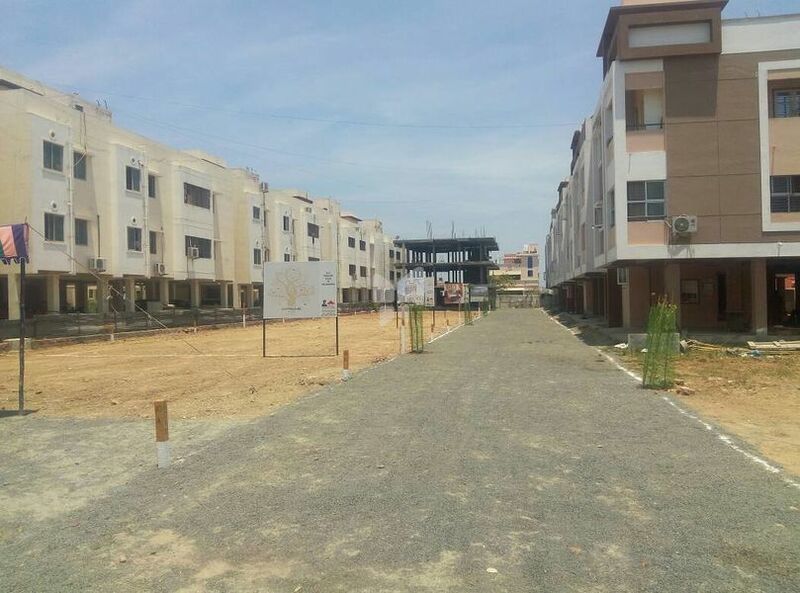 Enjoy the perfect blend of exclusivity and prosperous community lifestyle whilst living in one of the most rapidly developing suburbs of Chennai MGP Treasure Plots consists of 12 Plots ranging from 993 sqft,. to 1212 sq.ft. MGP grew out of the creative passion of the MD, Mr. Prabhu Paulraj whose love of art and design guides the aesthetics of all our buildings. As an entrepreneur he is a dynamic, hands-on leader of a young and dedicated team committed to learning, growing and constantly upgrading methods, materials and designs to produce high quality buildings. We at MGP are committed to providing our clients with a comprehensive range of products including single family detached / attached residences, low / high-rise apartments, commercial complexes and suburban sites with clubhouses and recreational facilities. We provide complete information to each client in order to help them accomplish their life-long personal or business objectives. Actualizing the successful completion of a Real Estate Development in a process. We embrace the fact that a process is a combination of steps, each of which require professional and personal attention in the form of experience, skills and technology. We are dedicated to completely satisfying our clients with a wide range of products, the professional assistance and the advanced information tools necessary to give them the most advantageous position possible. We practice a philosophy of continuous improvement to ensure the satisfaction of current and future demands of our clients. We provide service with integrity and honesty. Our company is a nice place where people want to work, stay and grow.